Brea Plumbing technicians work on all types of heating systems and cooling systems. Our technicians keep updated on new technological advances and are certified to work on new heating systems and new cooling systems. However, we also understand that in southern California, there are plenty of older homes and buildings. This is why we insist that our technicians be trained to handle all types of makes and models. Regardless of whether you have an old heating system or a new cooling system, Brea Plumbing, Heating and Air Conditioning experts are fully trained to handle whatever problem you have. 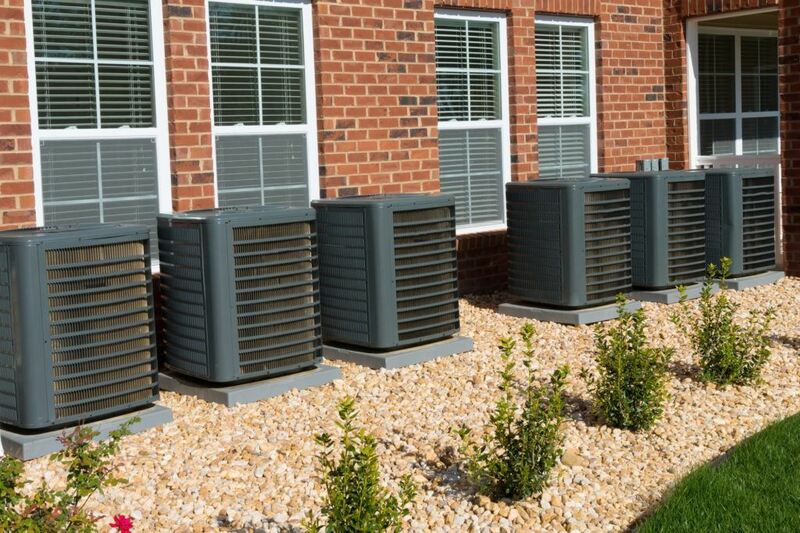 If you need service on an old cooling system, a new cooling system, our air conditioning experts are fully prepared. Because Brea Plumbing has been serving southern California for more than 50 years, we are fully prepared to make repairs on all makes and models of heating, and cooling systems. Call us today for exert service at an affordable price.